With the aim of greater advocacy and justice for Florida’s working families and professionals, attorneys Diana Cohn and Dwight Slater this week launched Cohn Slater, a new law firm in Tallahassee for family law, administrative law, and appeals. Known for their contributions in the public interest, attorneys Cohn and Slater previously worked together at the Florida Department of Children and Families. In their respective roles – Cohn as Managing Attorney and Slater at Appellate Counsel of Children’s Legal Services – they represented the State of Florida in protecting the health and safety of children and the integrity of families. Cohn Slater will represent Florida’s working families at all levels of the state court system, defending their rights and protecting their loved ones and their livelihoods. In its administrative and appellate law practices, the firm will draw upon Slater’s extensive administrative law experience to defend clients statewide in professional licensing cases and administrative appeals. Prior to his time at DCF, Slater handled professional licensing issues at the Agency for Health Care Administration and the Department of Financial Services. For Cohn Slater, it comes down to one simple motto: Take complex legal issues, simplify them, and find unique and creative solutions. 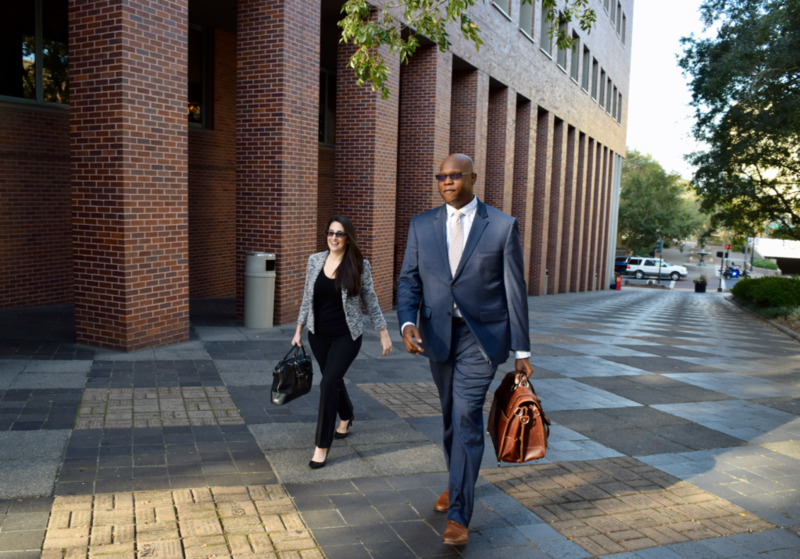 As Managing Attorney at Children’s Legal Services, Cohn led the active litigation and prosecution of several hundred legal cases each year across Leon, Jefferson, Wakulla, Gadsden, Franklin, and Liberty counties. She helped launch Leon County’s Early Childhood Court program to expedite the timely resolution of family law cases. Slater, a Board-Certified Specialist in Appellate Practice, most recently served as Chief Appellate Counsel for the Florida Department of Business and Professional Regulation. Slater also served as Chair of the Florida Bar’s Appellate Court Rules Committee’s General Practice Subcommittee and as Vice-Chair of its Family Practice Subcommittee. Based in Tallahassee, Cohn Slater will provide representation to clients in Leon, Wakulla, Gadsden, Franklin, Jefferson, and Liberty County civil court cases, and before state agencies, the Division of Administrative Hearings, Florida’s District Courts of Appeal, and the Florida Supreme Court.